Recharge, renew and re-energize your practice and yourself with new ideas, practical skills, live interactive demonstrations, great food and yoga all in the gorgeous setting of historic Santa Barbara. This will be a seminar unlike any you have ever attended. Learn from top trial lawyers and trial judges with decades of experiencing and overseeing thousands of trials. Work your case and attend an exclusive and hands-on session with Nick Rowley. In addition to the program, there will be time for socializing and relaxing. Bring your family with you. 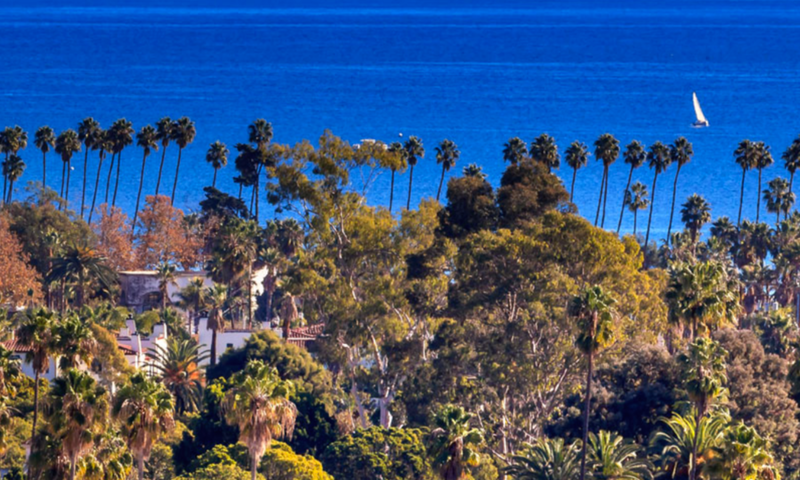 Make it a fun and wonderful weekend in Santa Barbara during a beautiful time of year. The seminar starts on Friday, October 5, 2018 (4:00 p.m. registration), and runs through Monday, October 8, 2018 (2:00 p.m.). Registration includes one room Friday and Saturday nights; breakfast, lunch, snacks, and yoga on Saturday and Sunday; and the best CLE seminar of the year. 1. Your ticket INCLUDES a room at the Canary on Friday and Saturday, if you would like to stay the night on Sunday please add that option on check out. 2. If more than one registrant is sharing a room, please e-mail seminars@trialbyhuman.com for details on how to register for the summit. for approval by the State Bar of California.